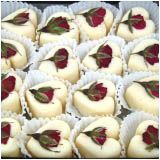 Heart shape bath melt with rose, made entirely of natural ingredients and smells divine! Will be boxed with colours to match your theme. Approximate size 3.5 x 3.5cm.